It's all about YOU. 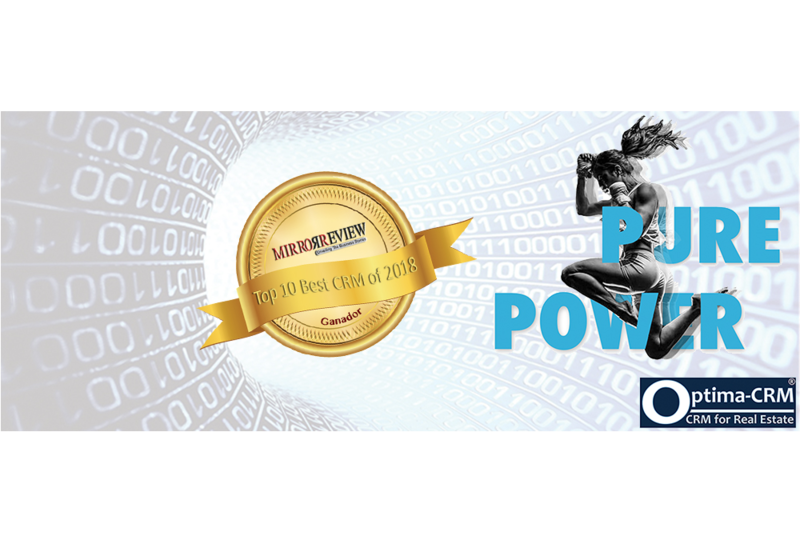 Now is the moment to upgrade to the Winner of Best Real Estate CRM of 2018 awarded by MirrorReview. 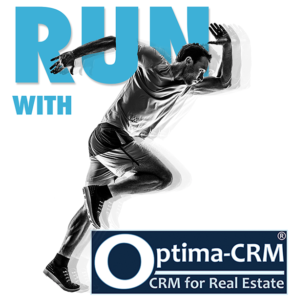 Optima-CRM is the most powerful & comprehensive custom CRM Real Estate Software there is for your real estate business. Sequences define a series of automated activities made by YOU. It greatly reduces manual work by auto-scheduling relevant activities (tasks, meetings, viewings, emails) and reduces things to be forgotten. 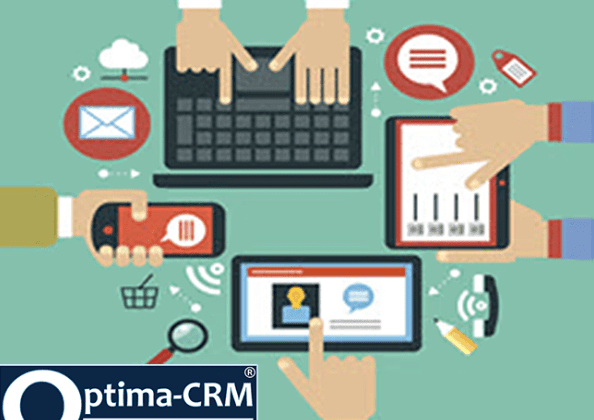 Apply your unique business logic to CRM. The customisable notifications inform the people in your organisation as well as external parties of events that require their attention. YOU decide which messages are auto-generated and when they are sent (or not). 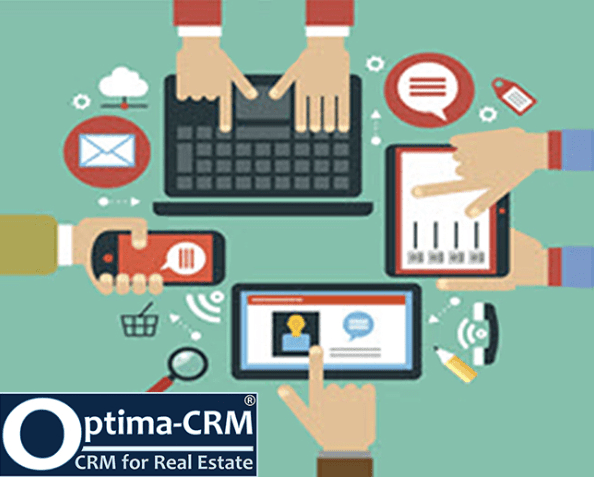 Automated email property alerts inform your clients when there is a new property available thats matches their requirements. Automated to property owners keep them up-to-date in real-time about the commercialisation efforts & results of their property. 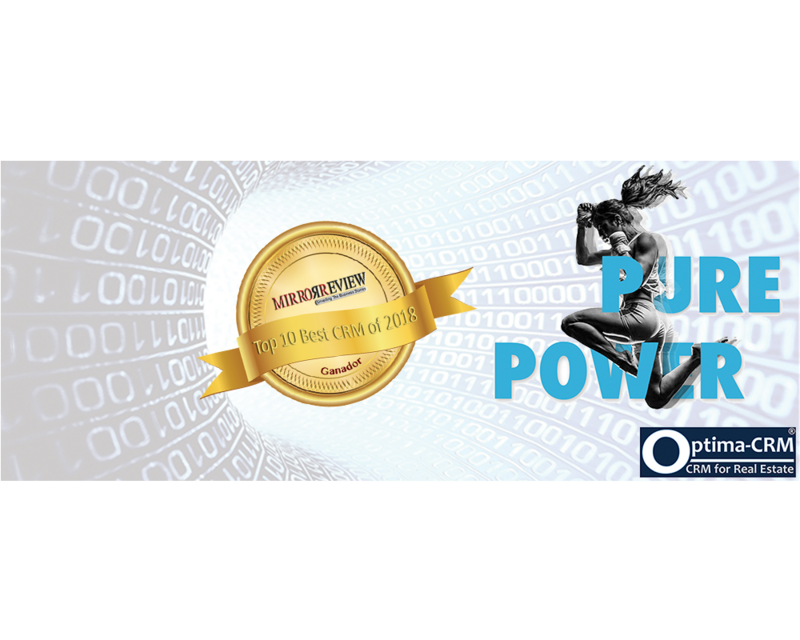 Get a personal and free demo and find out what else we offer to make a well informed decision about your ultimate solution. Now is the time to check it out!